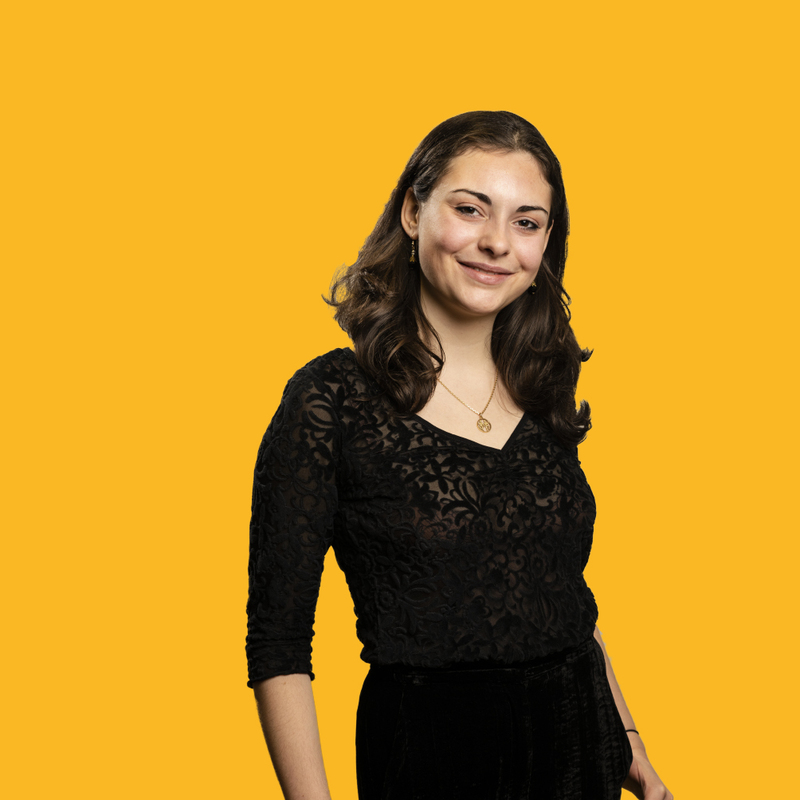 Melodie joined Hope&Glory in September 2018, having recently graduated with a degree in French from King’s College London. Following a year living in Paris, she is back in her hometown and fully immersing herself within the world of consumer PR. At Hope&Glory, Melodie works across a variety of accounts including Sony, O2, Pokemon UK, Rover and Beam Suntory. Outside of the office, Melodie can be found watching live music, upcycling furniture, or wandering around London’s many markets.